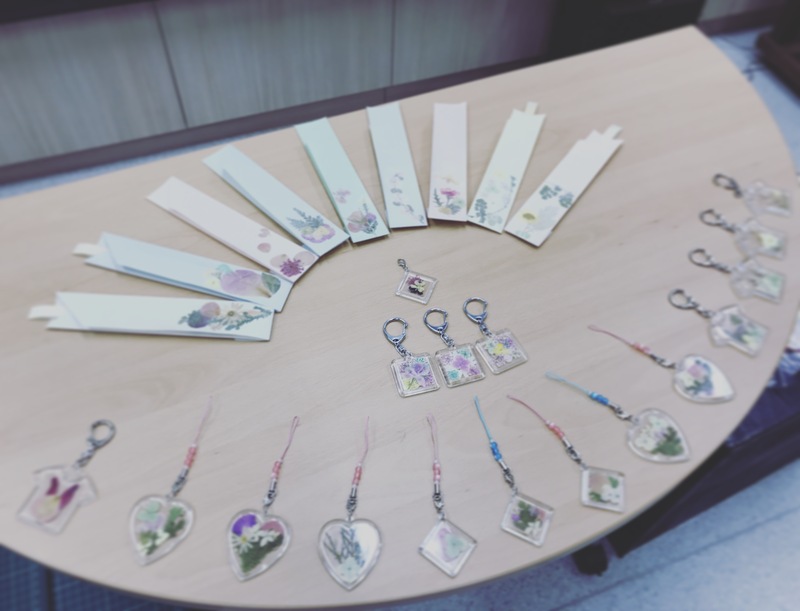 Dr Ha will conduct a series of “Pressed Flower Workshops” on 3 consecutive Sunday afternoons to bring you to the world of Japanese Pressed Flowers. As a Pressed Flower instructir, she will also introduce the history of Pressed Flowers and L'écrin Flower Art and the impact of Pressed Flowers as an Iconic Cultural Intermediary. *There is no refund if the registrants cannot attend any of the lessons. Please complete the form below with payment and email it to natalie.wong@hkuaa.hk ON or BEFORE Monday, September 9, 2018. Dr. Serina Ha Miu Yin holds a PhD in Japanese Studies from the School of Modern Languages and Cultures of the University of Hong Kong (HKU). She graduated with an MA in Communication and MSoc in Media Management from Hong Kong Baptist University (HKBU). Dr. Ha is also an independent scholar and guest lecturer of the Communication University of China, Chengdu Southwest University, Fudan University, HKBU, Japan Society of Hong Kong, The Education University of Hong Kong, HKU and Hang Seng Management College.